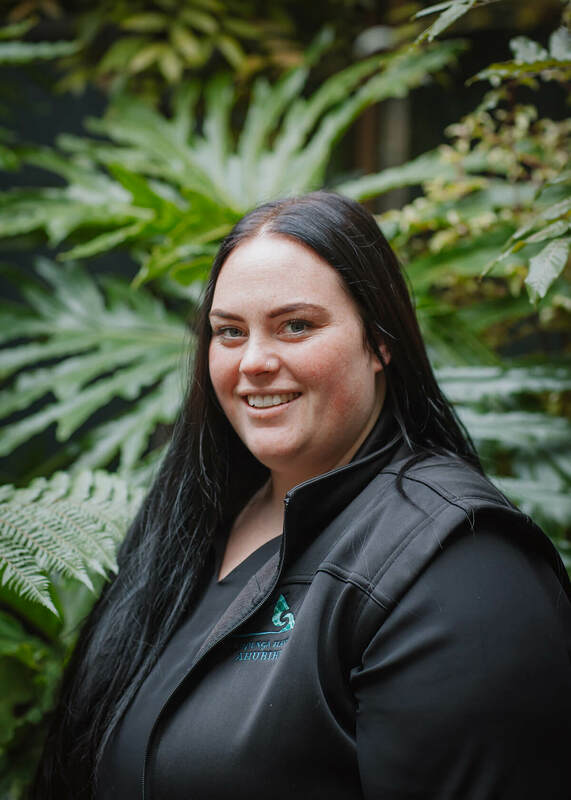 Born and raised in Napier and of Ngāti Kahungunu descent, Mihiana has returned to Te Kupenga Hauora – Ahuriri in July 2014 after a short time away. Mihiana's role as a Youth Navigator sees her spending a lot of time in the community, something she loves as she enjoys interacting with people from different cultures. She loves inspiring and encouraging youth to succeed by helping/assisting them to understand how important education is for their future. “I want to help them realise their potential as they are our future leaders”, she says. Outside mahi, Mihiana enjoys spending time with her whānau, especially her nieces and nephews. A talented tennis player, her tennis achievements are those she’s most proud of so far including winning the Māori Tennis Nationals competition. She is a qualified community tennis coach and holds a Youth Support Certificate.